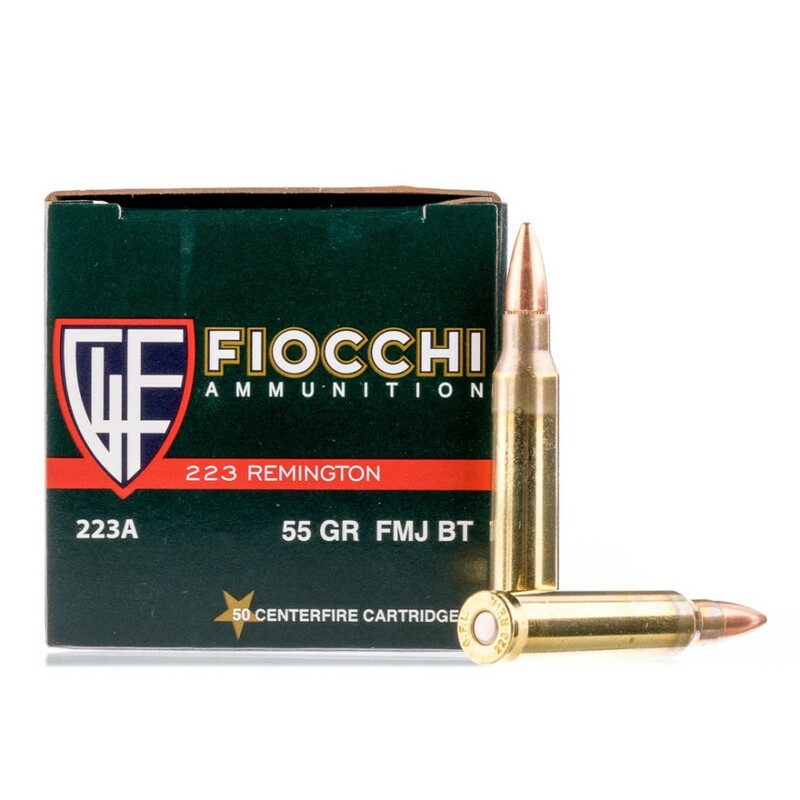 Buying bulk ammunition is the best way to meet your shooting needs. 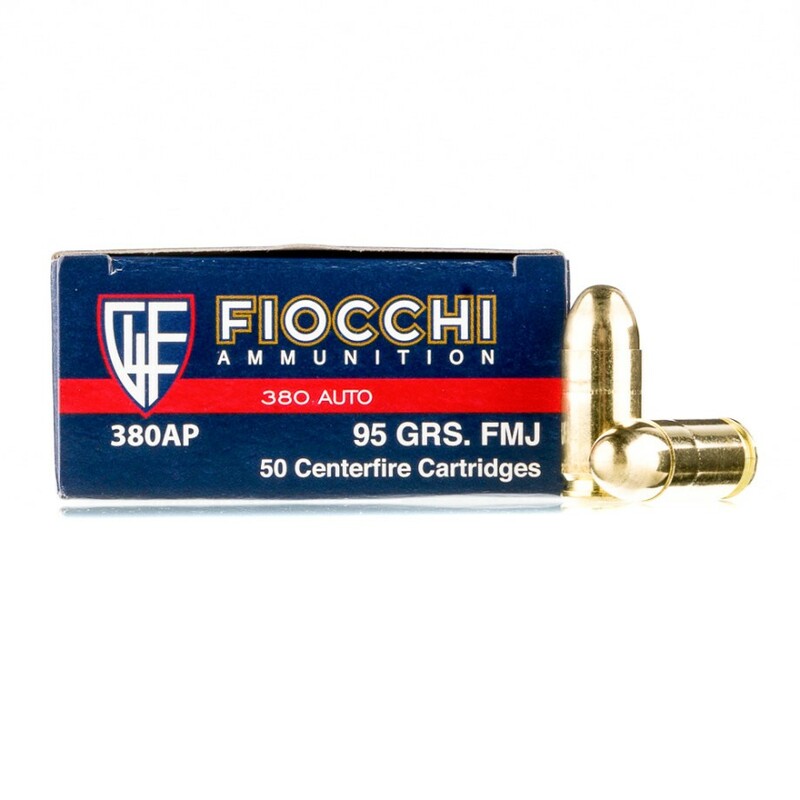 It provides savings for your budget, plenty of rounds for keeping skills sharp on the range, and can be stored indefinitely. Ammo.com is one of the cheapest places to buy ammo online, with a variety of discount ammunition for sale and bulk ammo deals that make it easy for shooters to stock up. Consider these cost savings: In ballpark terms, the cost of 1,000 rounds of 9mm ammo will be about 10% less per round than it would be if purchased in 50-round boxes. Some new shooters, however, and even some shooters with more experience, will doubt their ability to shoot that much ammo. If these shooters bought in bulk, they might go to the range more often and shoot more ammo each time – boosting skill (and having more fun!) without breaking the bank. 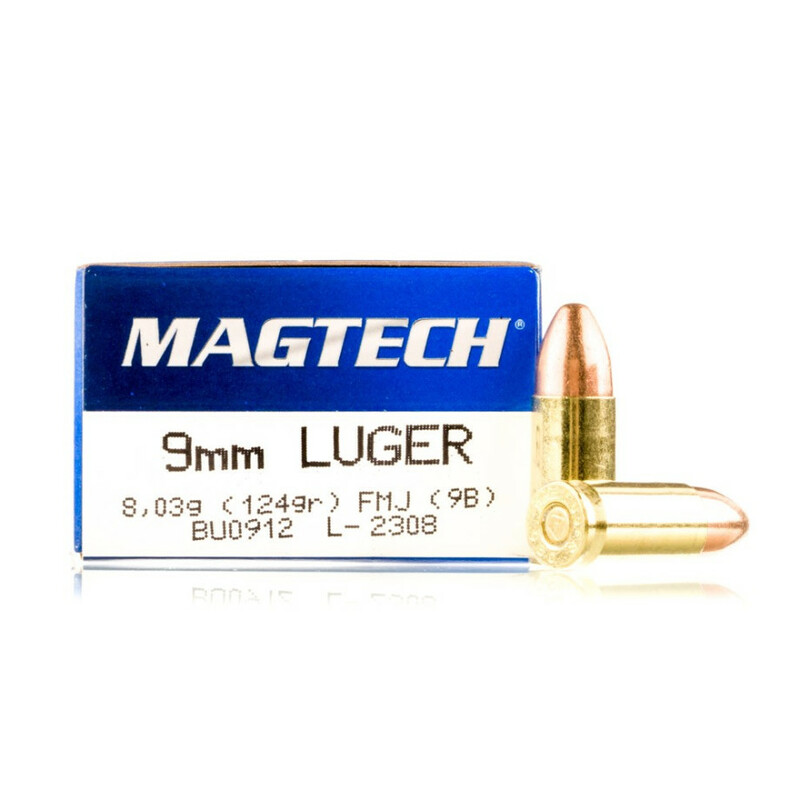 When looking to get ammo cheap, buying bulk makes sense, especially considering the popularity of firearms for concealed carry and home defense. 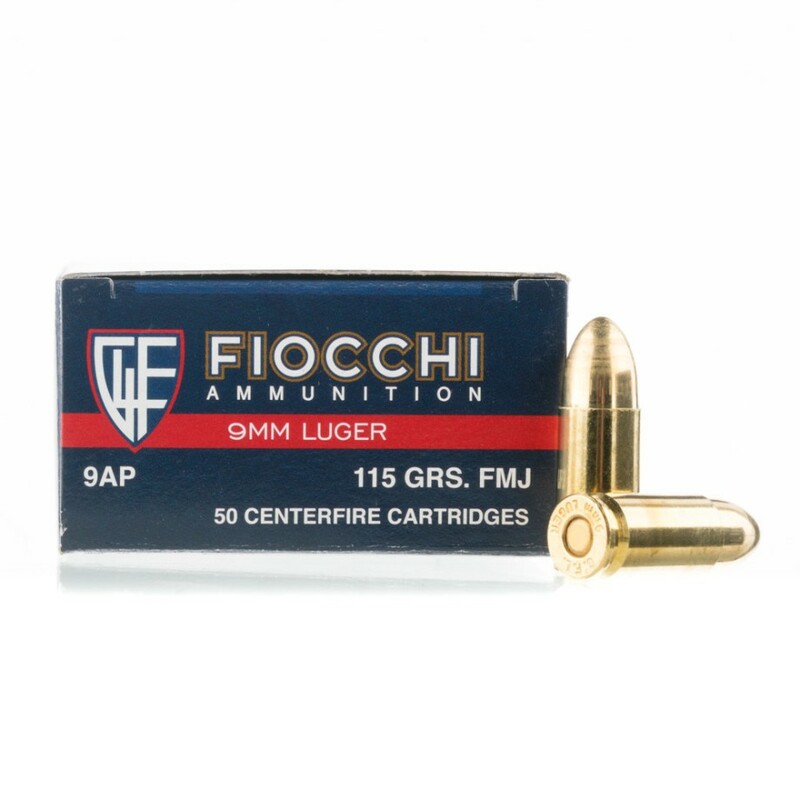 The self-defense shooter can choose a specialty round for daily carry, and find practice ammo in bulk that performs similar to the specialty personal protection ammo. Once a shooter has a similar load, they can spend more time practicing for different scenarios – all while saving money. Bulk ammo, when stored properly, can last indefinitely – a real advantage for large ammo purchases. The U.S. military used stockpiled ammunition from WWII during the Gulf War, which is a time span of 50 years. Civilian shooters can be found shooting even older ammunition with no issues. When it comes to bulk ammo storage, it is important to protect ammo from moisture, shock, and large temperature swings. 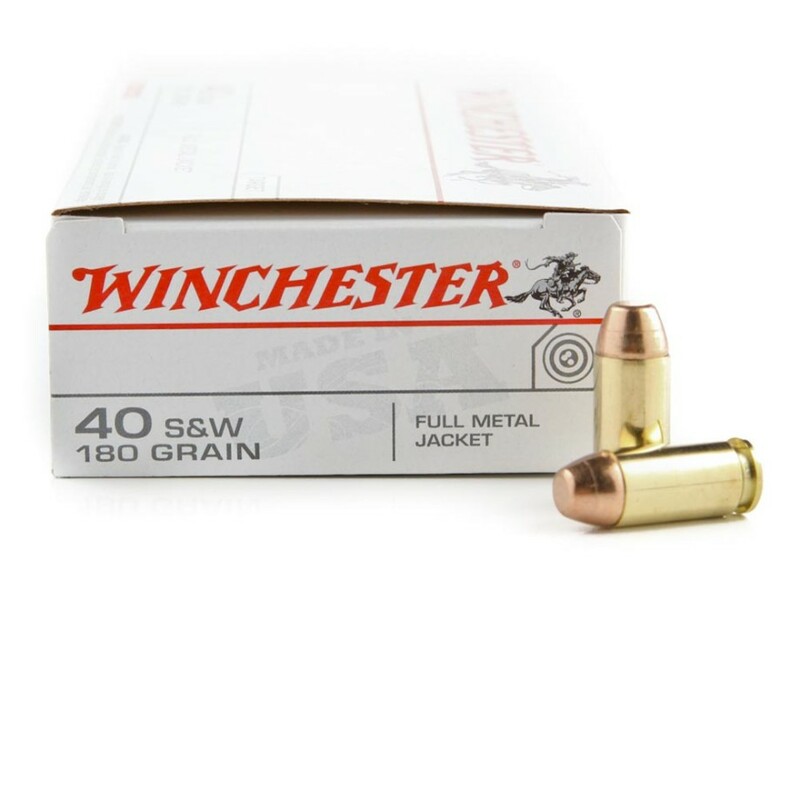 For shooters who don't plan to spend lots of time at the range with their old rifle, having a ready supply of low-cost ammo will still allow them to head out to the range any time they desire. 9mm and .40 S&W, as well as 7.62x39mm and 5.56 NATO, are some of the most popular large ammo purchases – although there are many other cartridges to choose from. 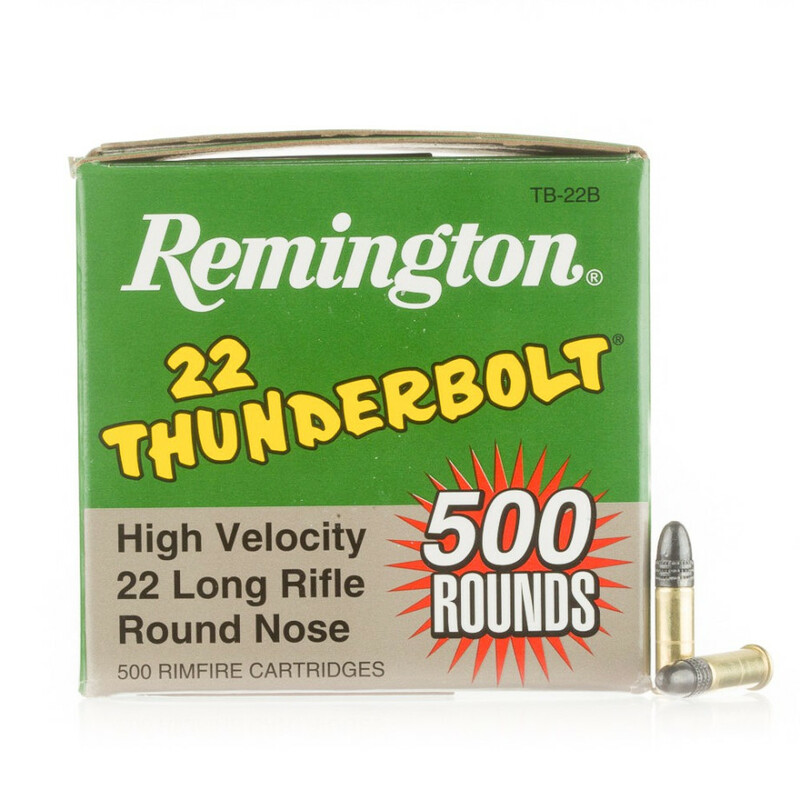 These include .357, .22, .223, and rifle ammunition. Bulk Ammo.com products are available from several manufacturers, at some of the best prices on ammo that fit the budgets of most shooters. This variety allows you to choose the characteristics that best meet your needs. Do you want a specific cartridge for your AK? Do you need to do testing on several handguns with full-power hollow point ammunition? 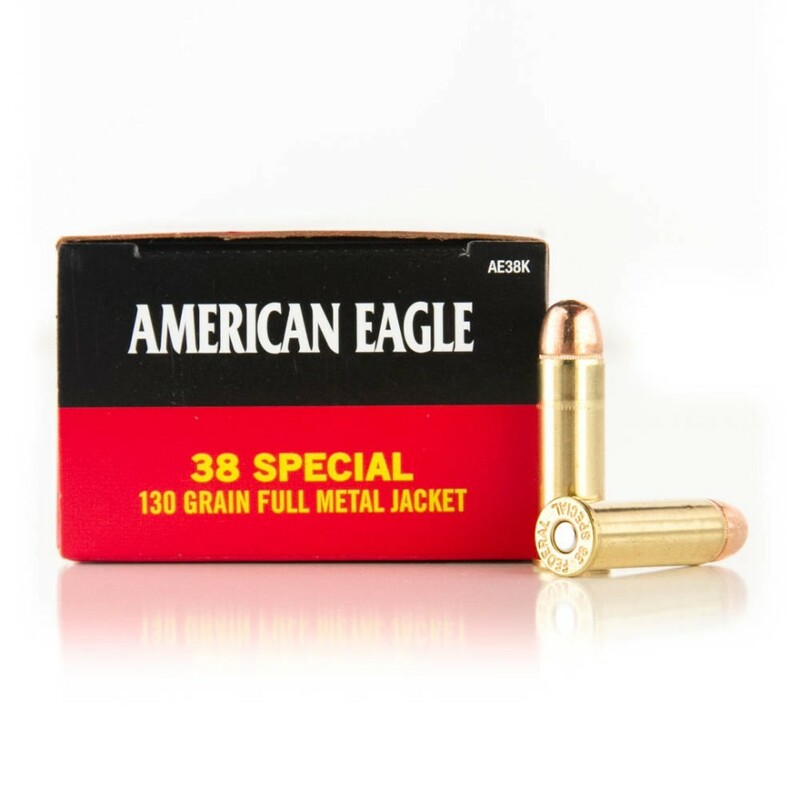 Check out our extensive selection, which includes some of the cheapest ammo prices available. Experienced shooters know where to stock up – right here, home to some of the best ammunition prices and a never-ending ammo sale. Start enjoying your trips to the range by never running out! Shelly C. said: "5 star. Thank you!" Johh R. said: "Very happy. All went smoothly. Much appreciated." 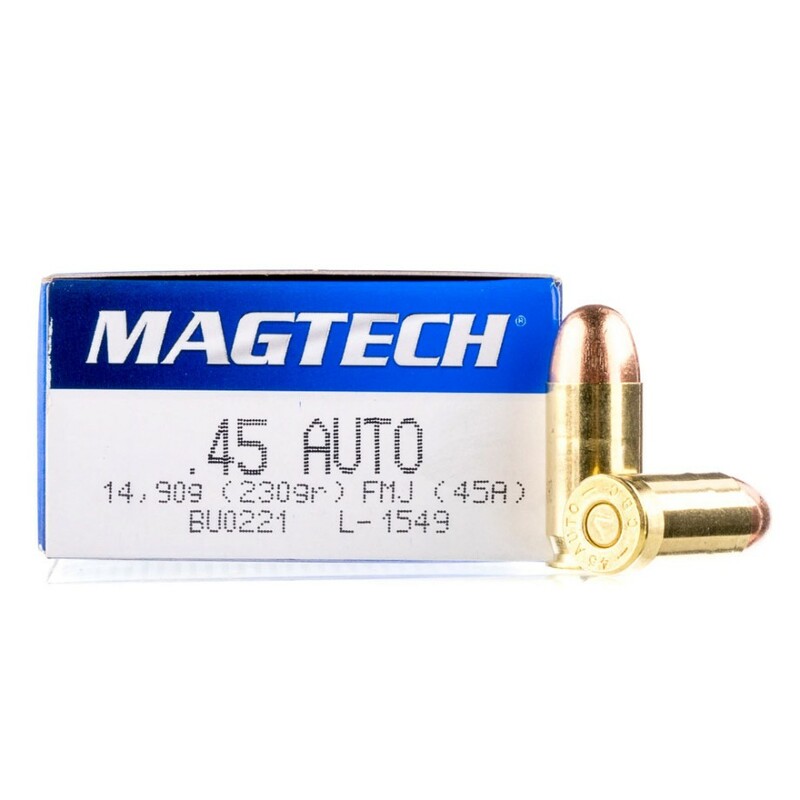 Buying bulk ammo for cheap provides savings for your budget, plenty of cheap rounds for practice, and can be stored indefinitely. 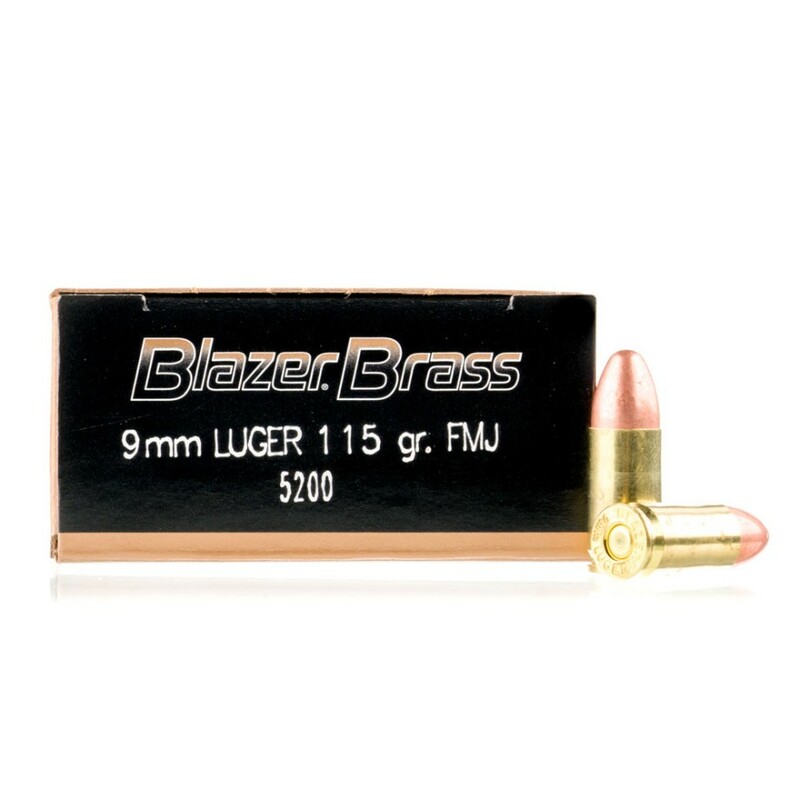 The cost of 1,000 rounds of 9mm ammunition is about 10% less per round than if purchased in 50-round boxes – which can be a huge savings, especially for preppers and those who love shooting at the range. Considering the popularity of firearms for concealed carry and home defense, buying bulk ammo is a smart choice. The self-defense shooter can find a personal-protection round that performs similar to practice ammunition for the ultimate savings. 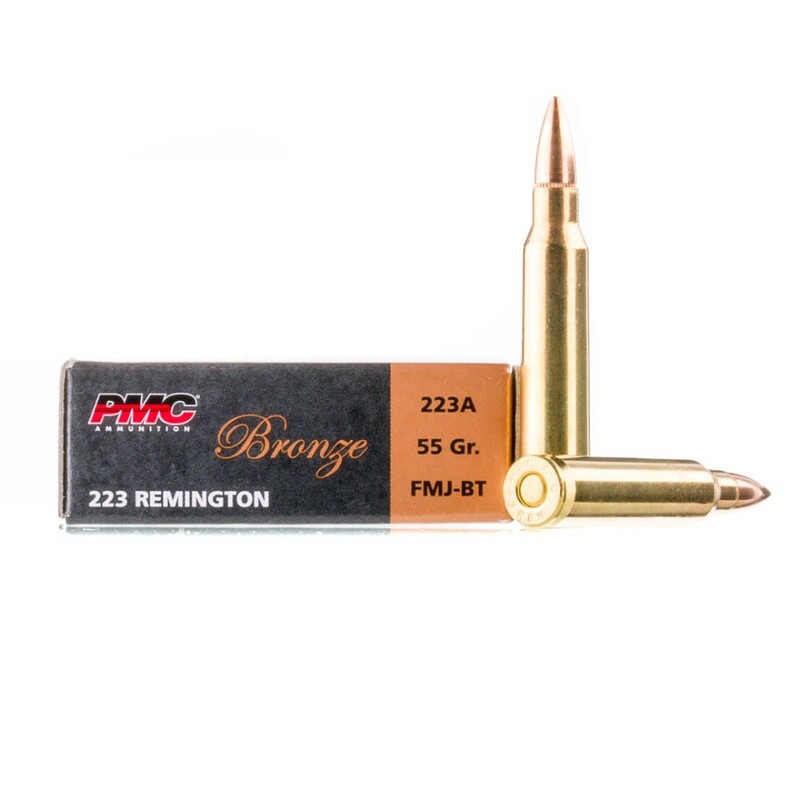 The most popular cartridges are bulk 308 ammo, bulk 9mm ammo, and bulk 12 gauge ammo.